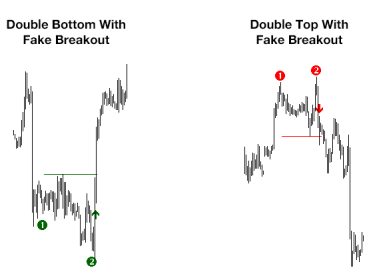 There are 2 different H4 MACD Strong Trends With Magic Entry variations! They are very strong. 1. 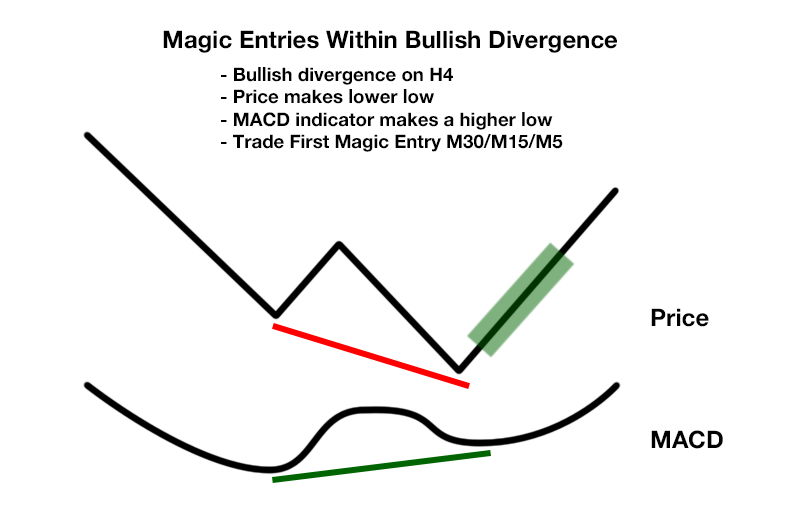 Within a bullish divergence between price and MACD on H4 trade only the FIRST long entry on M30/M15/M5. 2. 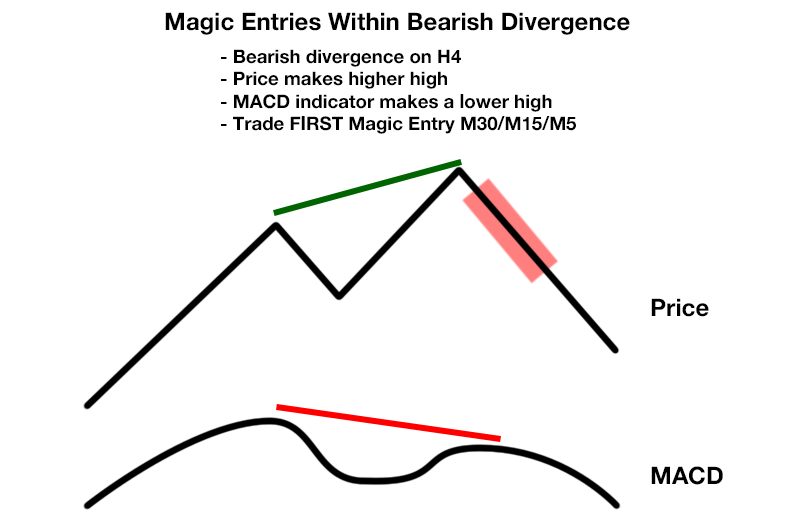 Within a bearish divergence between price and MACD on H4 trade only the FIRST short entry on M30/M15/M5.